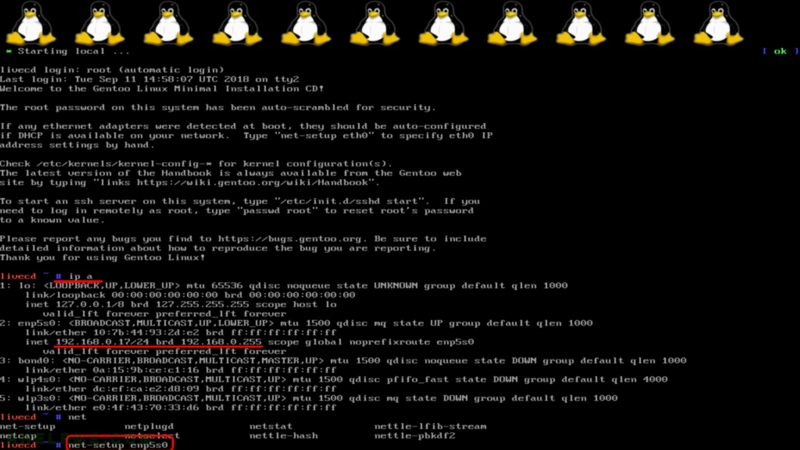 Gentoo Minimal Installation CD (amd64 aka x86_64) – booting (in UEFI mode) | Any IT here? Help Me! 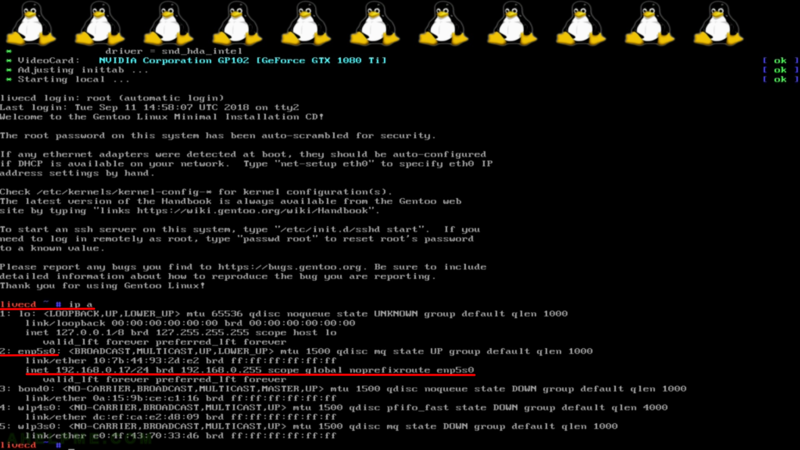 Here is the process of booting from a Gentoo Minimal Installation CD amd64 (x86_64) with UEFI mode enabled. This is not an installation guide! You can download the CD from here: https://www.gentoo.org/downloads/ Here is the ISO file: http://distfiles.gentoo.org/releases/amd64/autobuilds/20180911T214502Z/install-amd64-minimal-20180911T214502Z.iso or you can check it in some mirror like leaseweb – http://mirror.leaseweb.com/gentoo/releases/amd64/autobuilds/current-install-amd64-minimal/install-amd64-minimal-20180911T214502Z.iso. 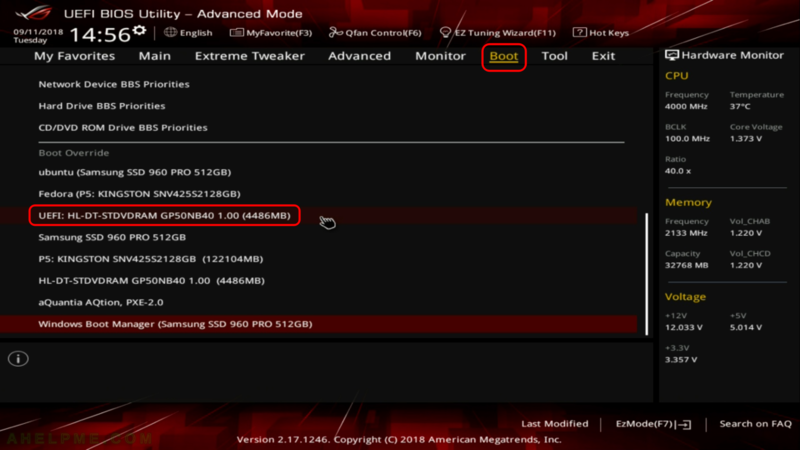 Our motherboard is Asus ROG Zenith Extreme motherboard using X399 chipset https://www.asus.com/th/Motherboards/ROG-ZENITH-EXTREME/ and you’ll see the BIOS options for it, but they do not differ much with the other motherboard boot options. 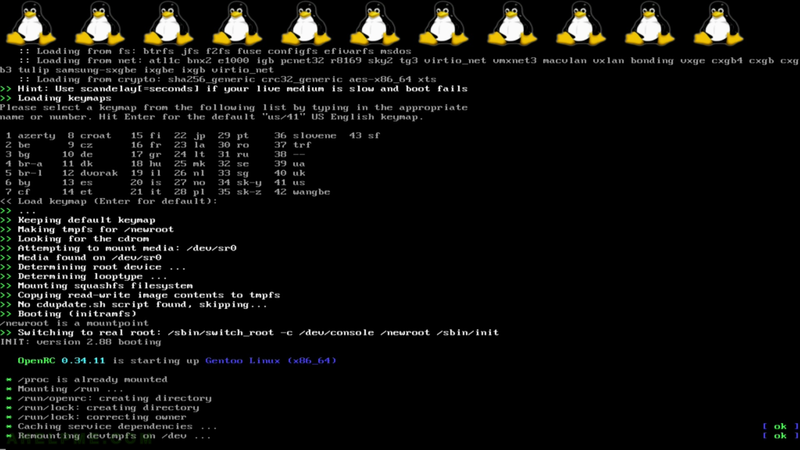 Here also setup the network and start up an openssh server to manage our Gentoo Linux installation – (coming soon). 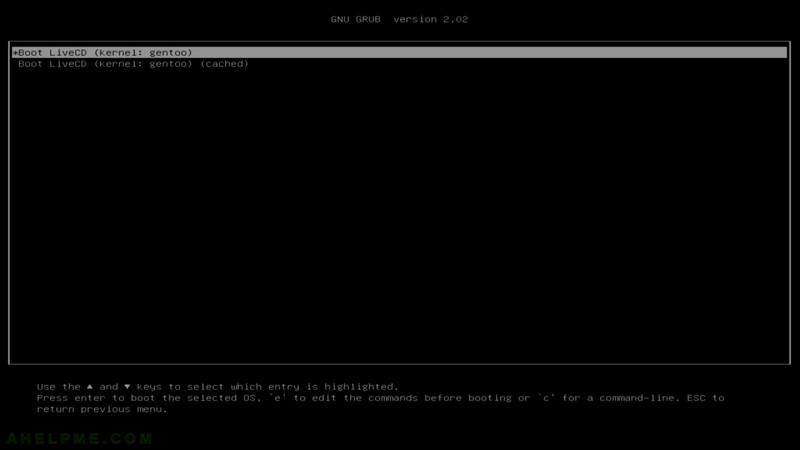 SCREENSHOT 3) Welcome to Grub2. 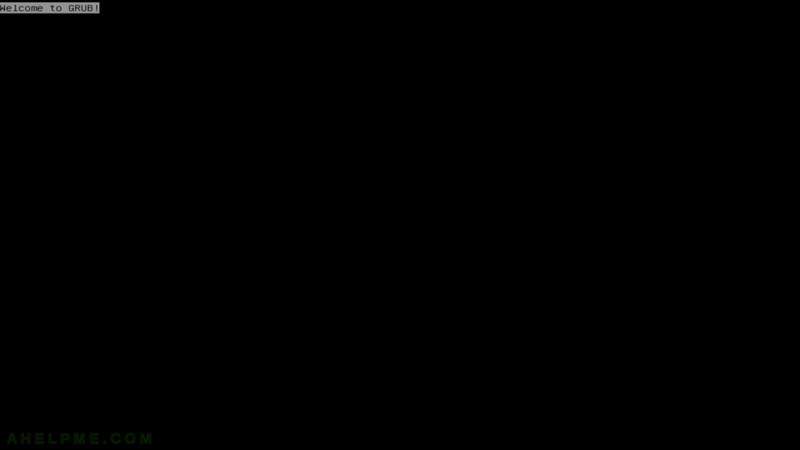 Loading group menu. 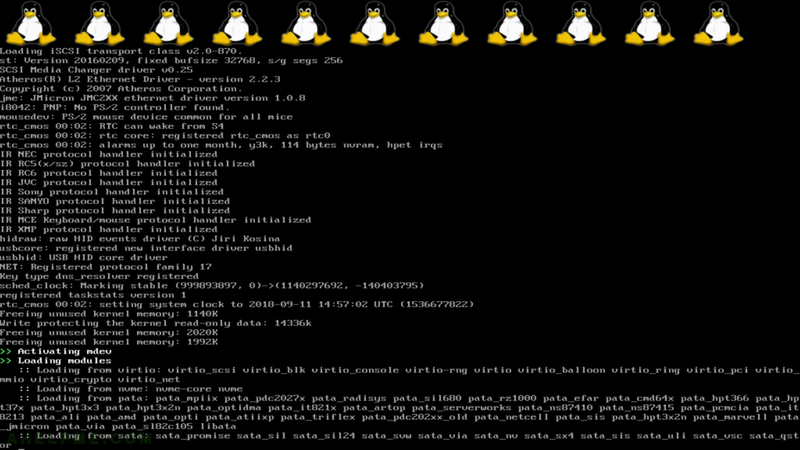 SCREENSHOT 8) System is loaded. Auto logged in the root console. 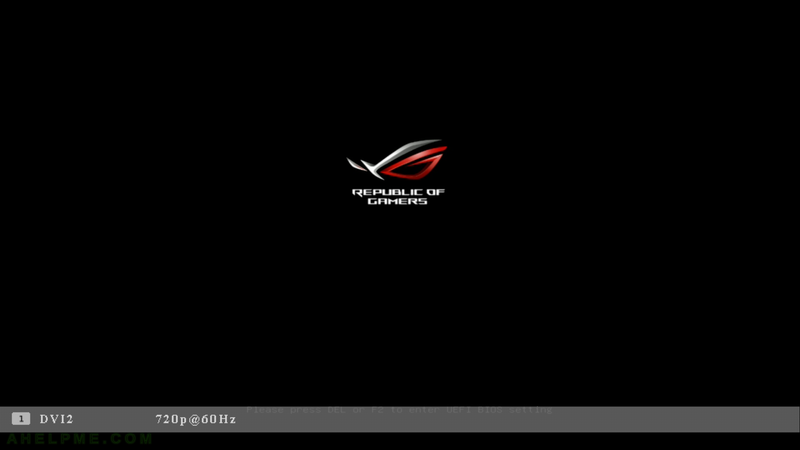 SCREENSHOT 9) Network settings. By default DHCP client probe for a DHCP server and received an IP. 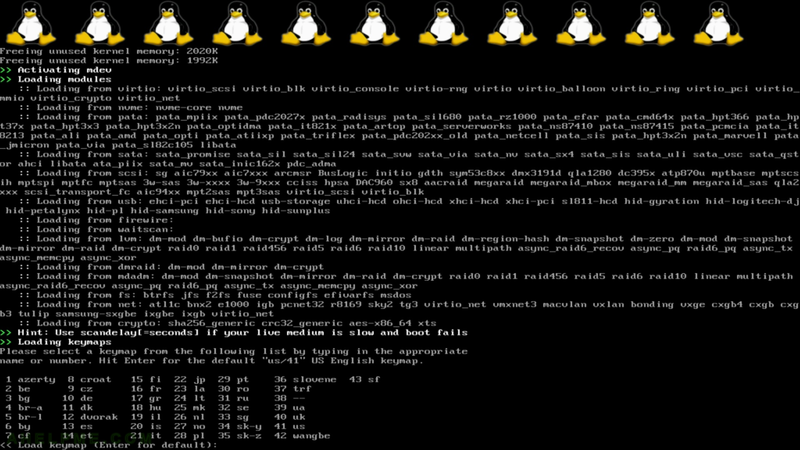 SCREENSHOT 10) “net-setup” console based network utility for setting the network settings. 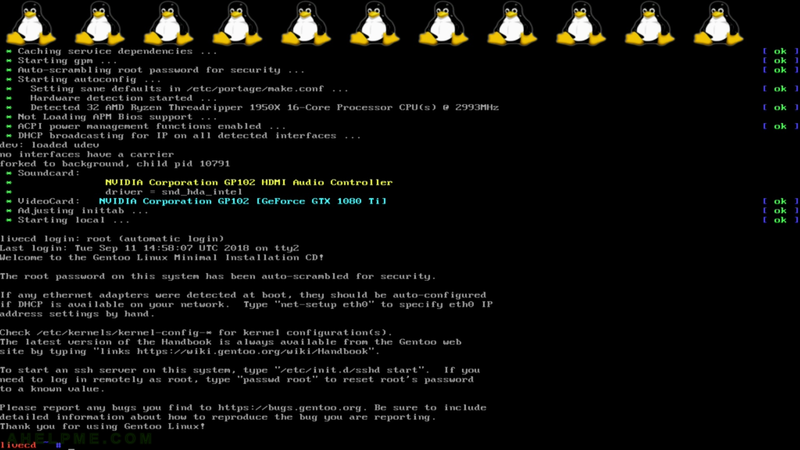 Pingback: Manual install of base Gentoo Linux x86_64 with openrc (init) and uefi using minimal installation cd | Any IT here? Help Me!